Finding excellent entertainment for your events can be challenging. You may want something elegant, yet funny, possibly even over the top, yet down to earth. Why not try a living statue? Perhaps you have never heard of a living statue and are just visiting this site after a long search for quality entertainment. If that is the case, we welcome you to see and experience the beauty and outstanding entertainment that is the art of becoming a living statue. 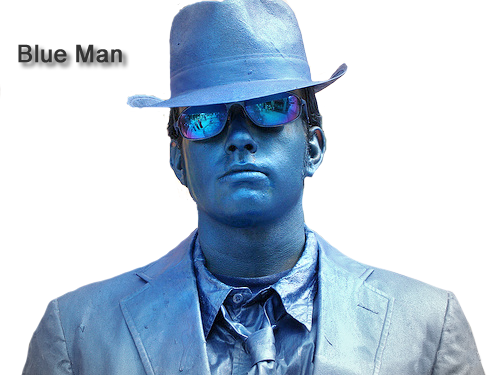 Living statues are a common form of entertainment in European nations, as well as large entertainment venues and now, we're bringing it to the masses. As anyone who has used our services can attest, the Cincinnati Circus Company offers outstaning entertainment, quality and genuinly friendly entertainers, and full assistance in planning your event. 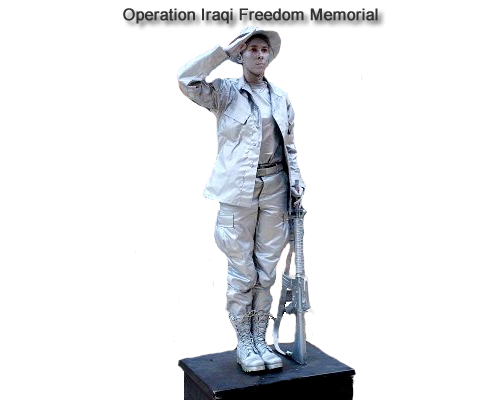 Living statues can be anything, from an emotional tribute to millitary verterans, to a fierce roman warrior. From happy and encouraging fairies, to just plain funny/cool/comic entertainers. 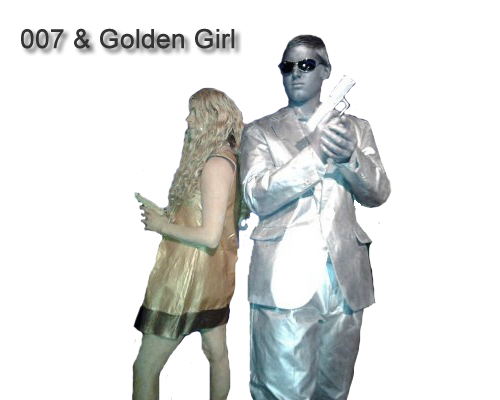 Picture it, your guests are walking in, and out of the corner of their eye, they notice a life-size statue standing proudly on its pedastal. The guest walks closer to get an even better look. Suddenly, the guest takes their eyes off the statue for one second, and when their eyes return, the statue has moved! The guest is startled, yet intrigued. As the night goes on, the statue becomes more and more animated. They become one with the crowd, giving a cheerful amount of laughs, excitement, and amazement. Check out the latest from the Cincinnati Circus Company! Copyright 2012 | Cincinnati Circus Company | Amazing Portable Circus | Juggler Dave & Friends | Jugglers Ink.